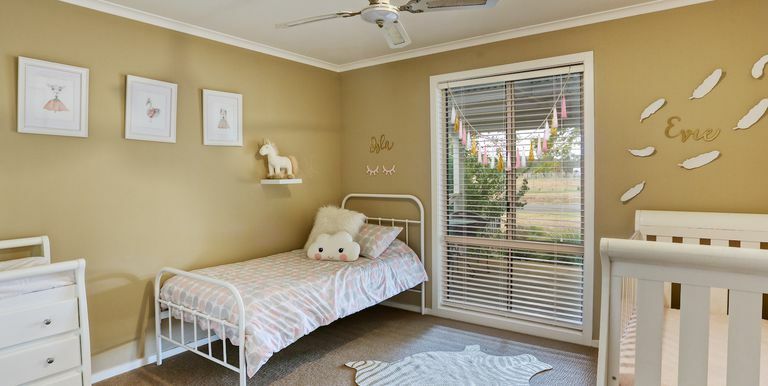 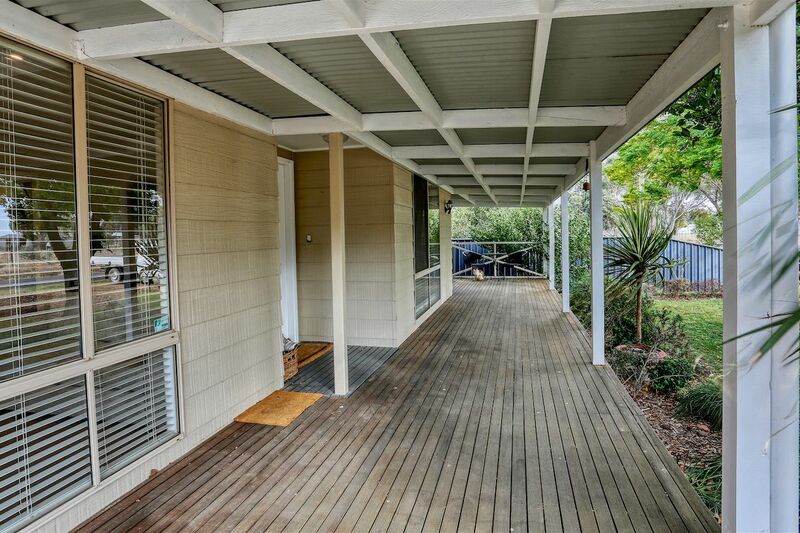 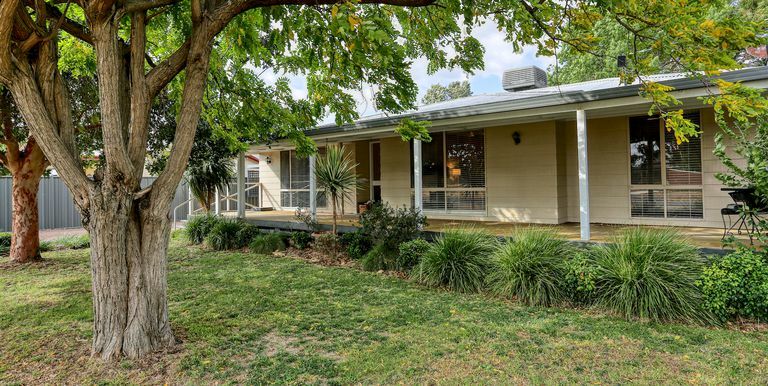 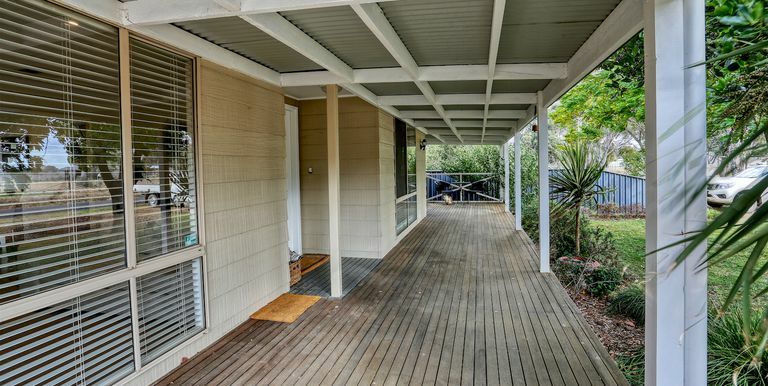 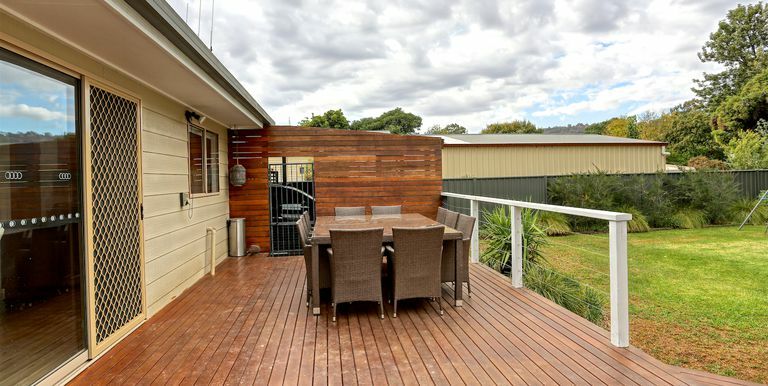 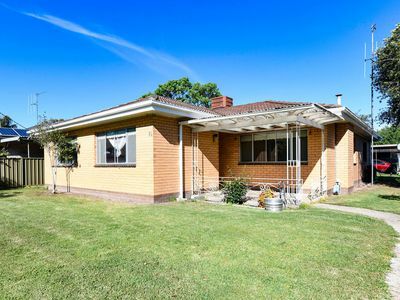 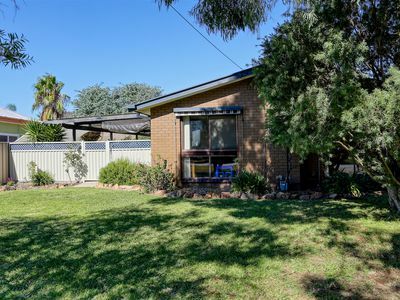 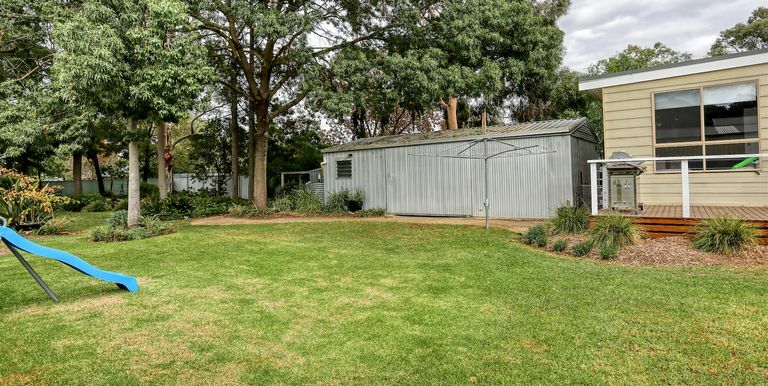 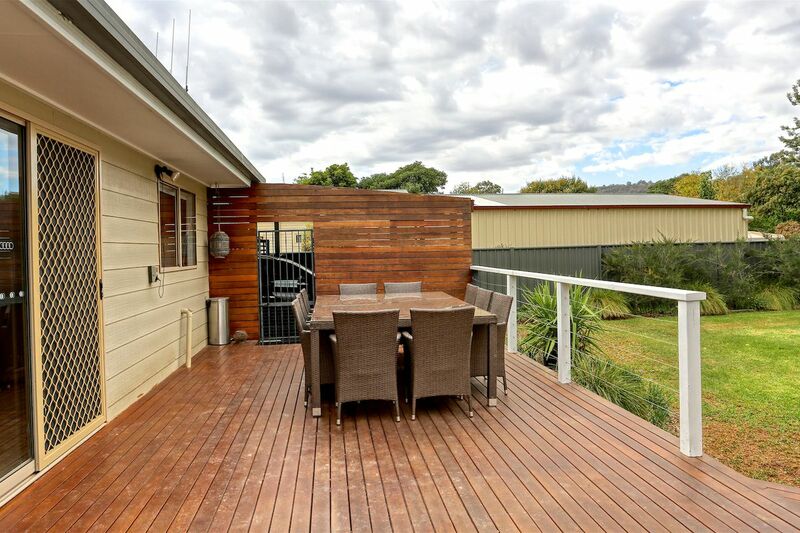 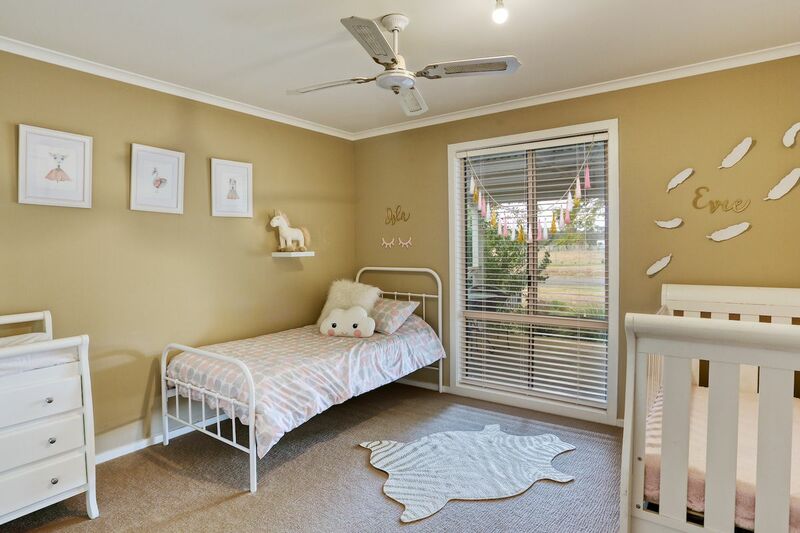 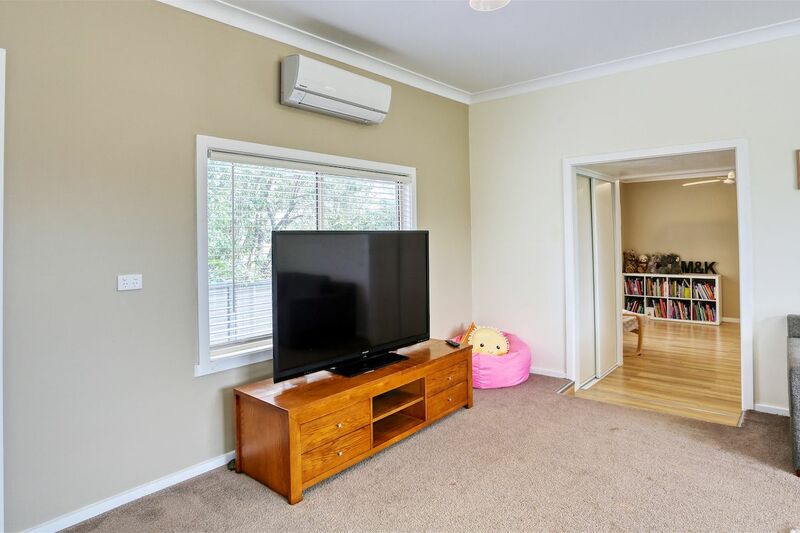 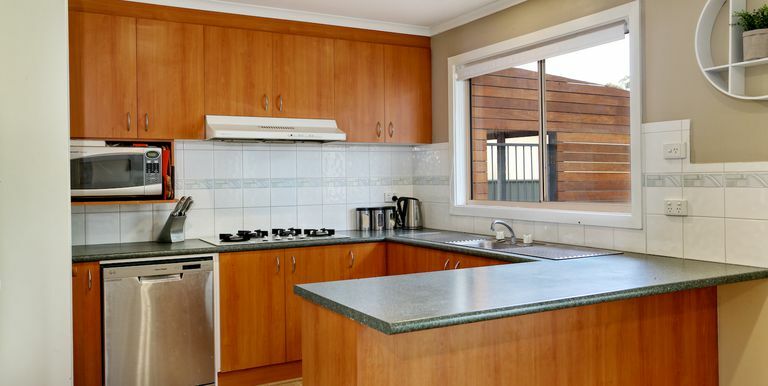 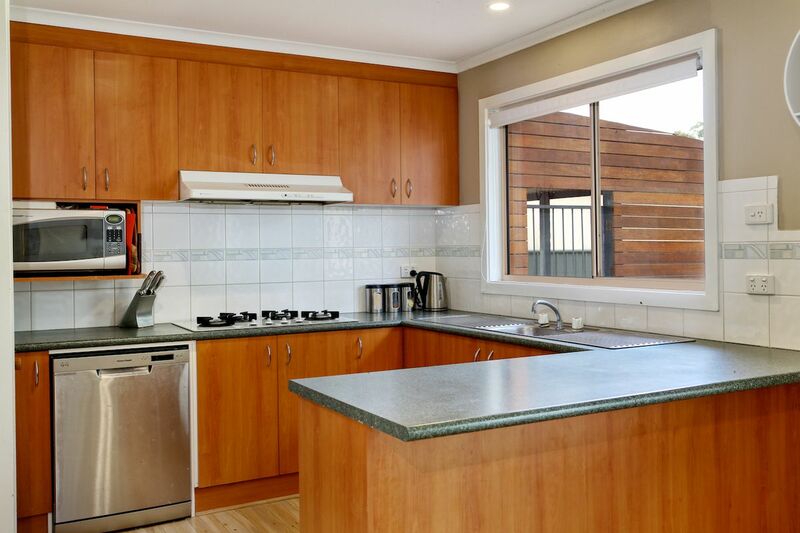 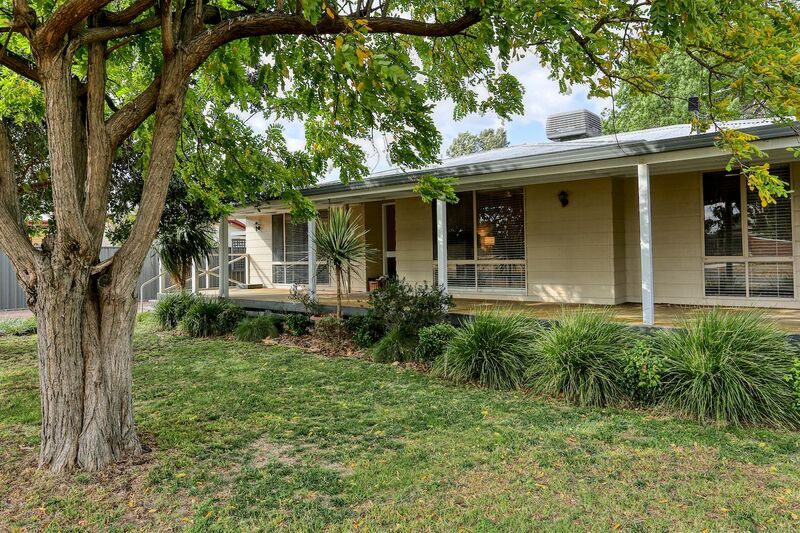 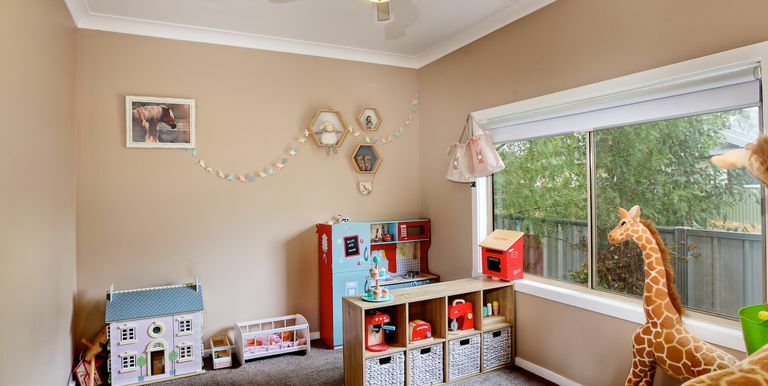 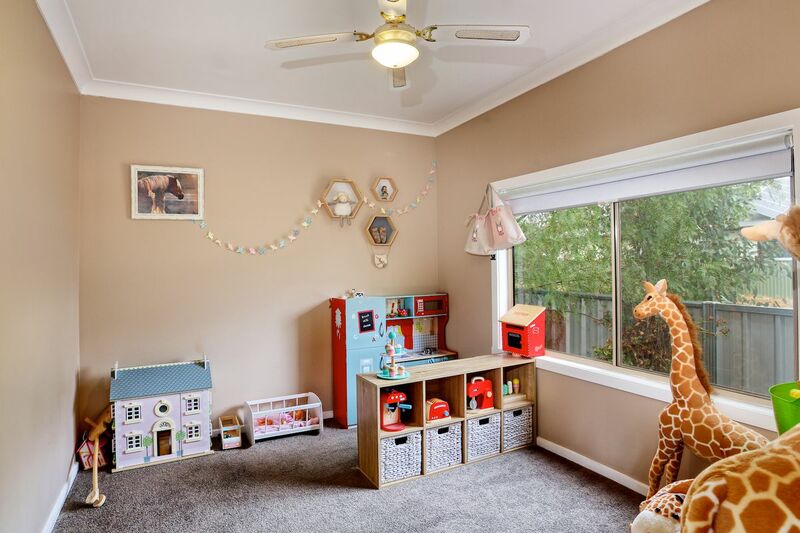 Take the time to inspect this versatile hardi-board home that offers something for the whole family, with 2 living areas, 4 bedrooms and a study, 3 bay lock-up workshop and much more. 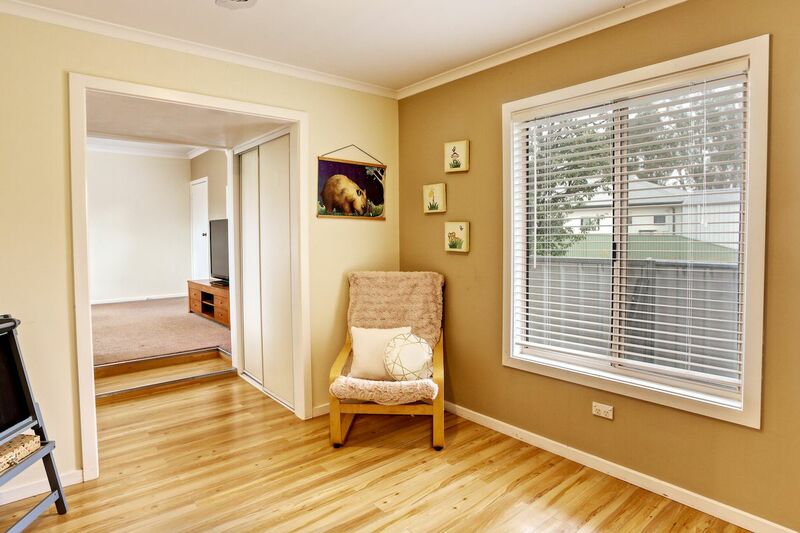 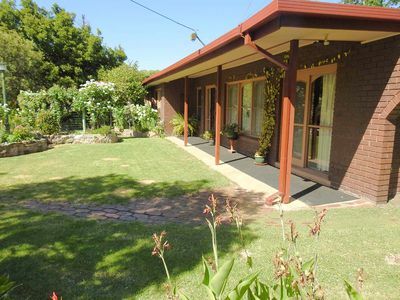 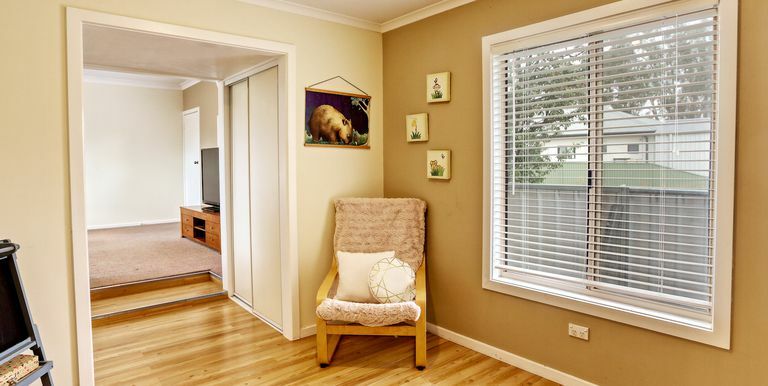 Updated front living lounge with views through front window to garden and verandah that stretches the full width of the front of the home. 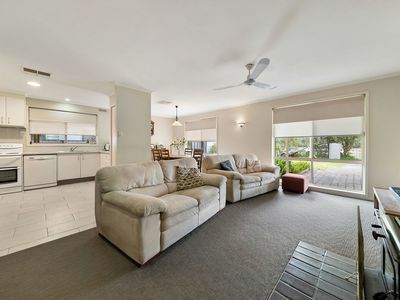 Front Lounge leads through to open kitchen/meals area with the kitchen having a gas cooktop, electric oven, stainless steel dishwasher, pantry and preparation bench area. 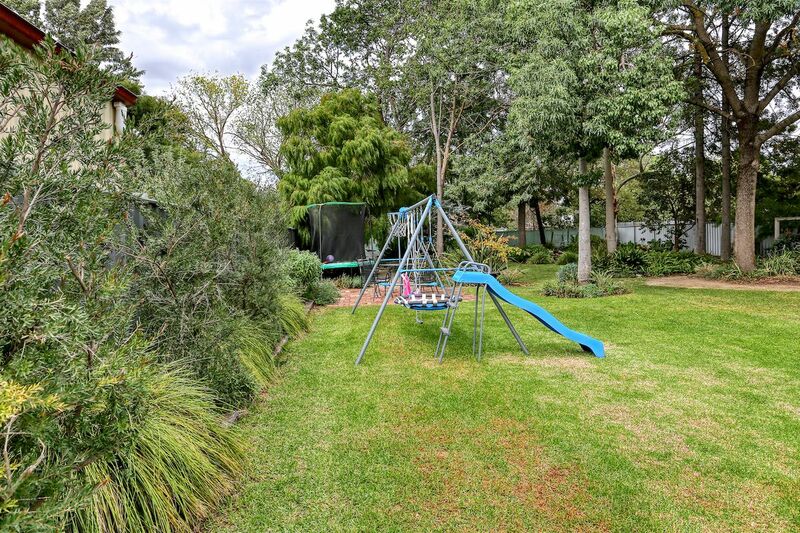 The meals area enjoys direct sliding door access out to an entertainment deck with the backdrop of an impressive landscaped yard - including a range beautiful mature shade trees that create a delightful canopy over contoured garden beds. 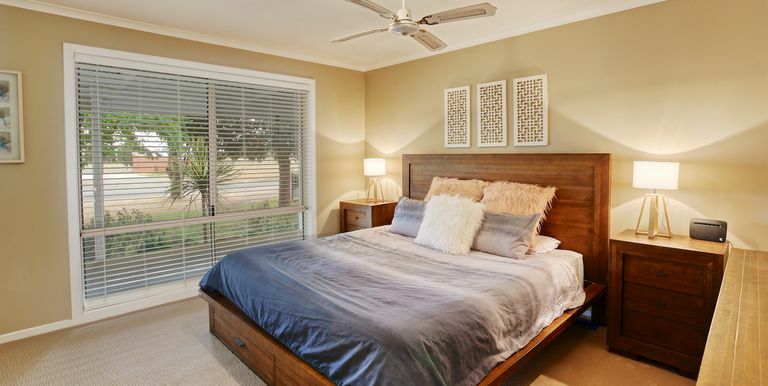 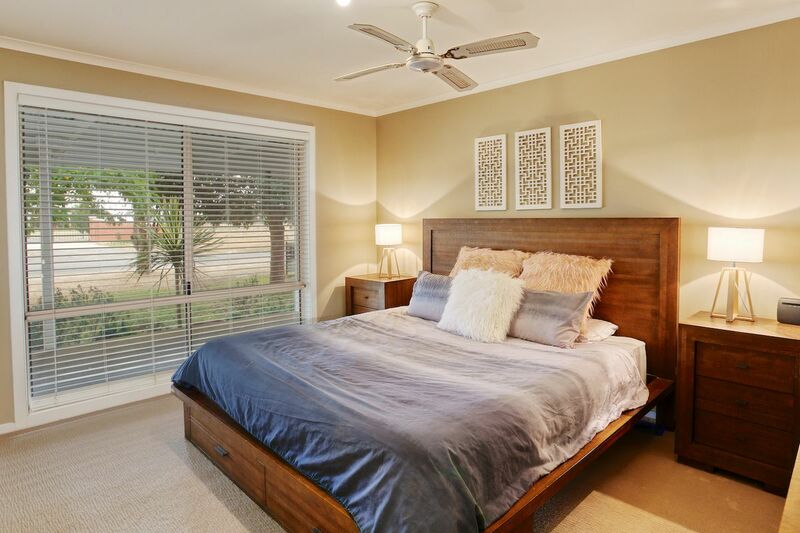 There are 4 main bedrooms with built-in robes in the front 2 bedrooms (bedrooms large in size), light and spacious study with storage cupboards, great sized second family lounge. 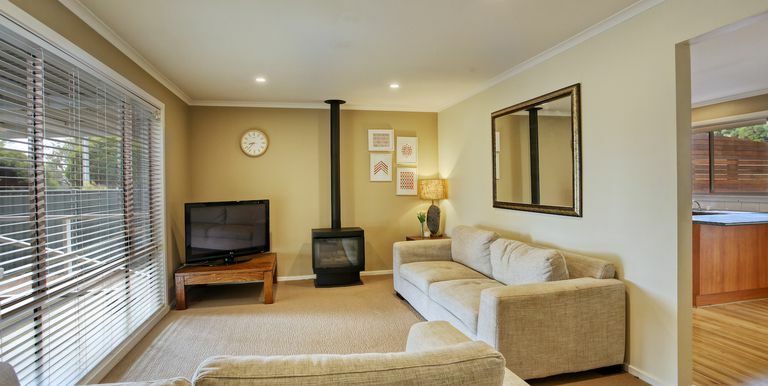 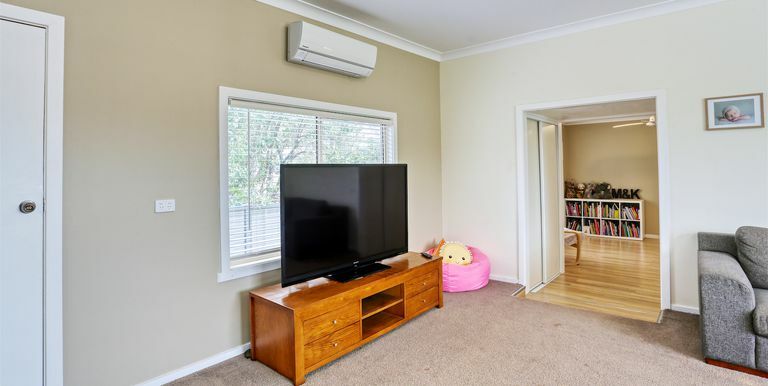 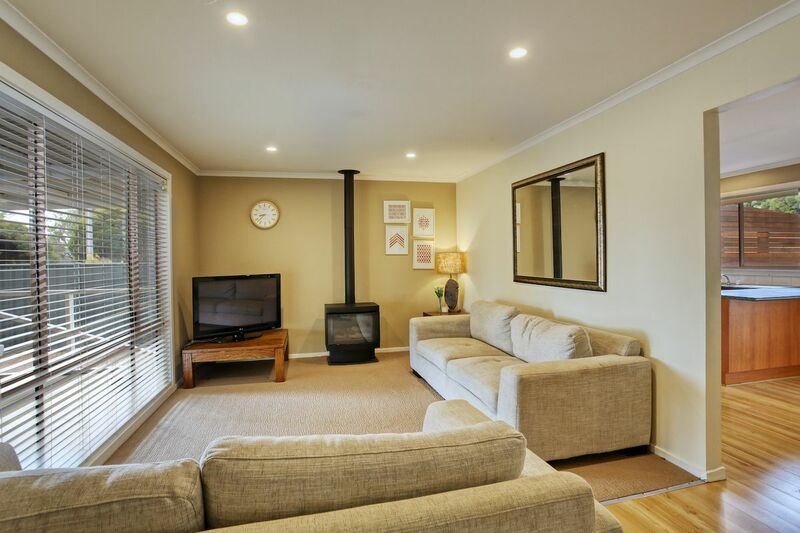 Climate control via ducted evaporative cooling, decorative log gas heater in front lounge and modern reverse cycle air-conditioner in second lounge. 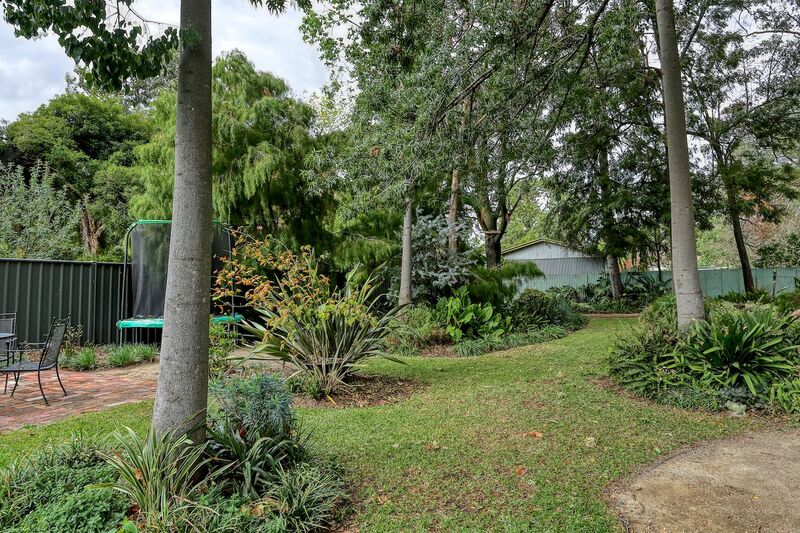 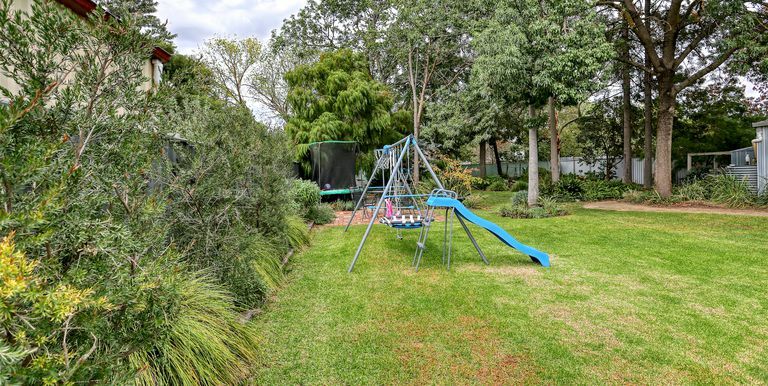 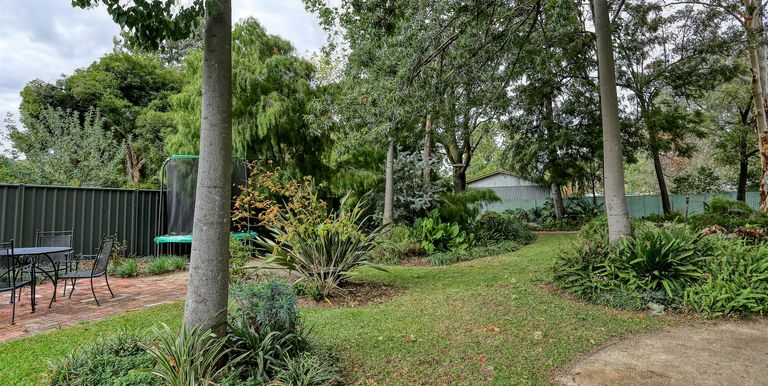 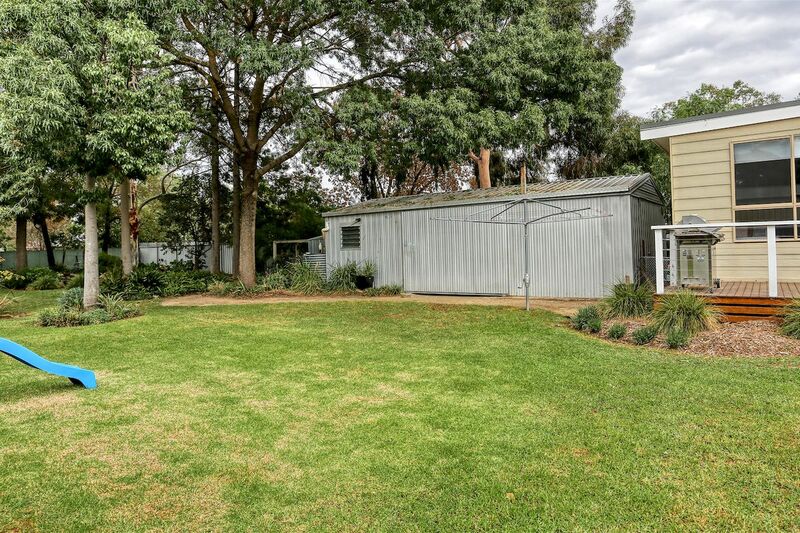 Outdoors: 1214m2 deep township allotment, fully secure backyard – ideal for children and pets, workshop/garage with power, drive thru access to backyard, 2 carports.